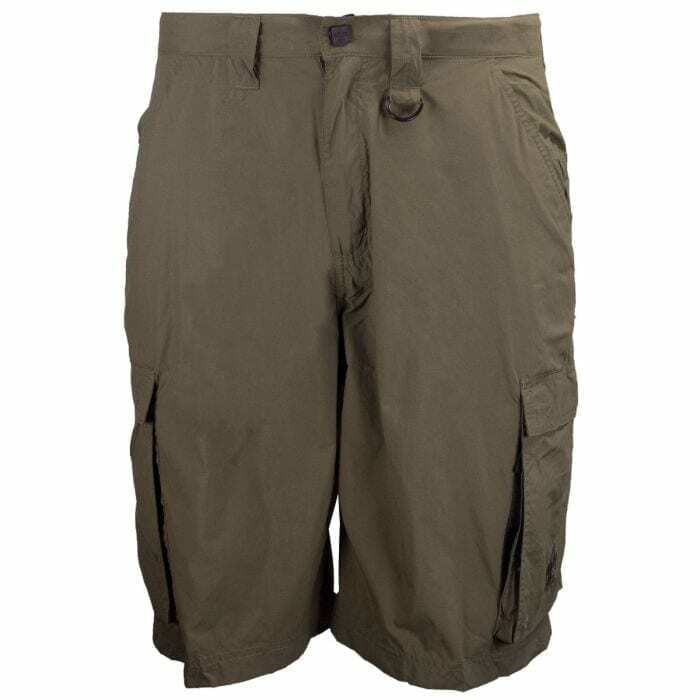 Centennial Boy Scout Supplex Uniform Shorts are designed to offer a functional and convenient land-to-water option, functioning as both uniform shorts and swim trunks. 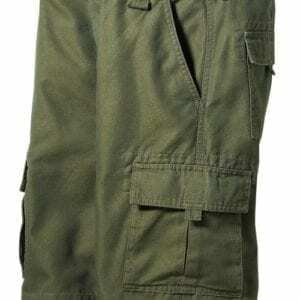 Made from 100% nylon Supplex , a durable athletic fabric that is both lightweight and quick-drying. It also offers anti-microbial protection along with complete moisture management. Design features deep front pockets as well as cargo pockets and a waterproof pouch to carry all your essentials. Includes nylon mesh lining to accommodate swimming. UPF rating of 50. Men’s size XL equates to 44″ waist.